YEMASSEE, S.C., June 1, 2018	(Newswire.com) - Ice cream cones, confetti, and many other treats for Patty the capuchin monkey and her primate friends marked an occasion that might very well put Patty in the monkey record books. The California-born monkey turned 35 years young on June 1 at Alpha Genesis facilities located in Yemassee, South Carolina. "It's an unusual age. Patty is likely one of the oldest capuchins today in North America, she was born while I was an undergraduate psychology student at San Diego State University and I have known Patty her whole life. 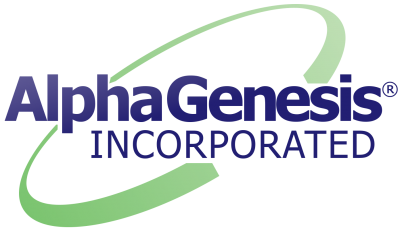 She is extremely sweet and very intelligent", said Alpha Genesis CEO, Greg Westergaard. Intelligent she is, as Patty is a whiz at making and using objects as tools to solve many sorts of problems, including using stones to crack open walnuts and sticks to probe for honey from enclosed containers, much like has been reported for chimpanzees in the wild. Westergaard couldn't say if Patty was currently the oldest capuchin in the world, but her longevity is quite an achievement as these monkeys usually live no more than 15 years in the wild. The Alpha Genesis staff decided to mark the occasion and made lots of treats for Patty and her capuchin friends, who enjoyed the party as much as the humans who love and care for them. Westergaard attributes Patty's good health to the care she receives at Alpha Genesis and her kind disposition. 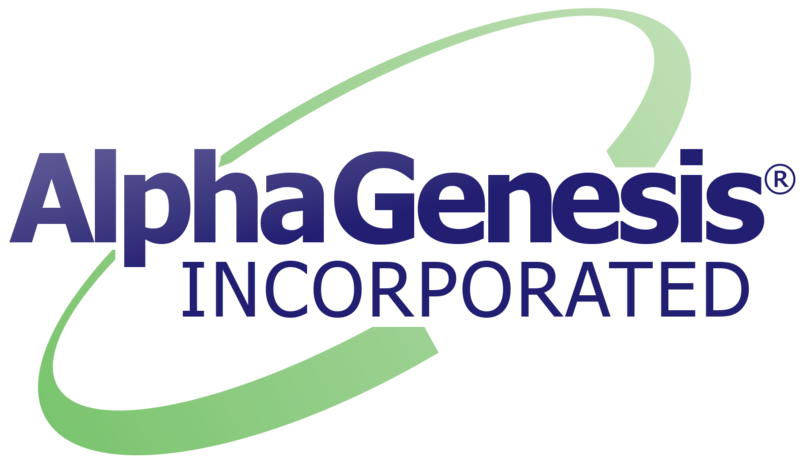 "The Alpha Genesis staff are fantastic, simply amazing, and Patty is a very clever monkey and due to her sweet nature, she easily makes friends, who always make sure she's got plenty to eat. To celebrate her birthday Patty, who was born in San Diego in 1983, and moved to her South Carolina home in 1998, was treated to a "monkey-friendly" celebration, created and shared by many kind and thoughtful onlookers. "It was quite the celebration. 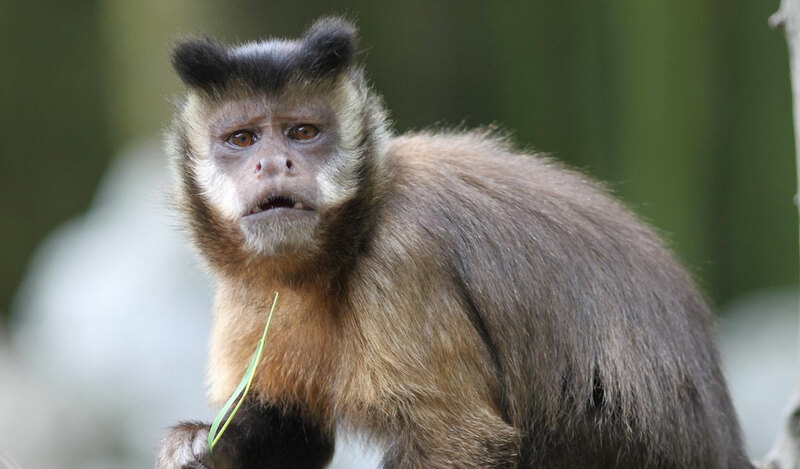 Capuchins are incredibly smart and we like to encourage fun activities for them so they remain engaged in working out life's daily challenges," Dr. Westergaard said.